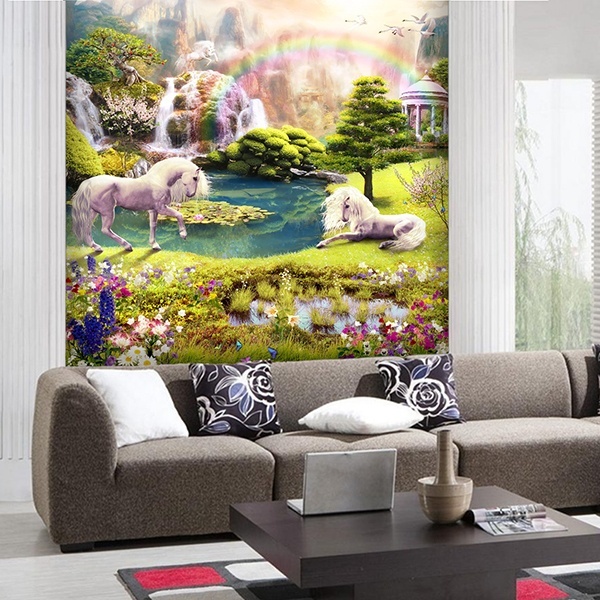 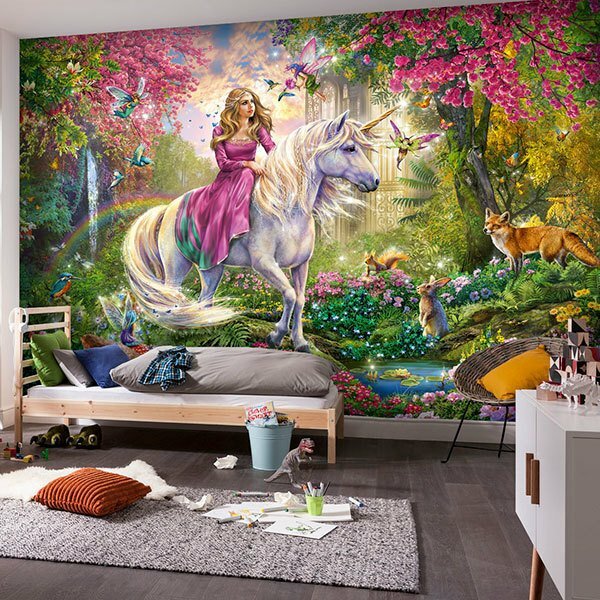 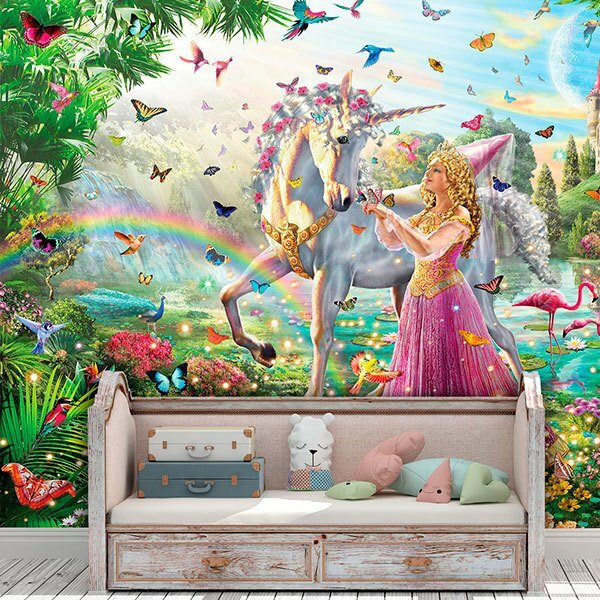 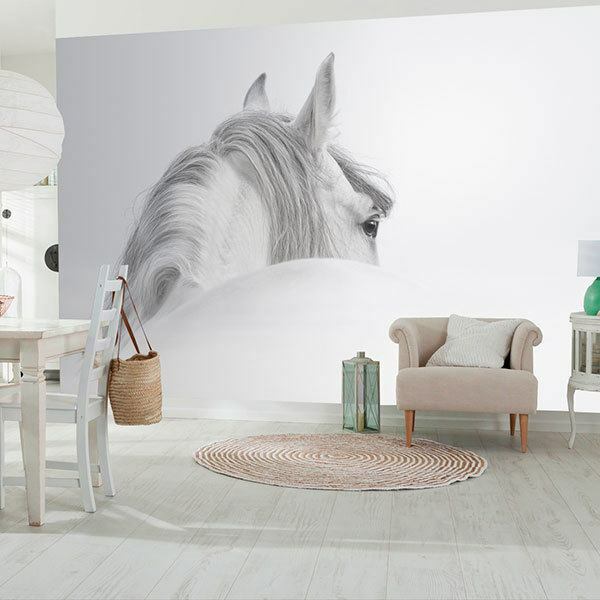 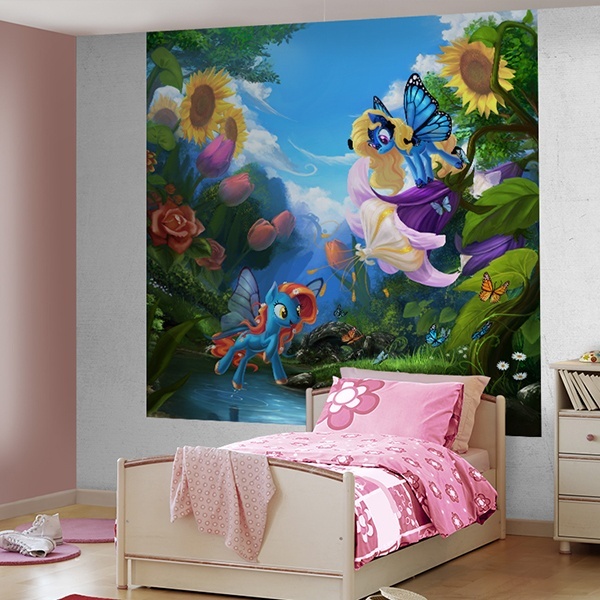 Varied collection of wall murals of horses where to find the perfect harmony for the decoration of your home with this splendid animal. 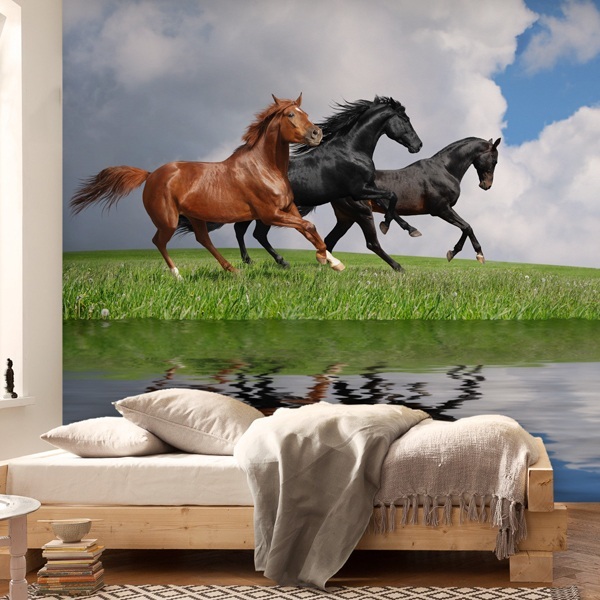 From gorgeous thoroughbred horses to galloping over huge green meadows to snapshots of horses in herd or incredible variations of these equines in a fantastic space, like the unicorns or the pegasos. 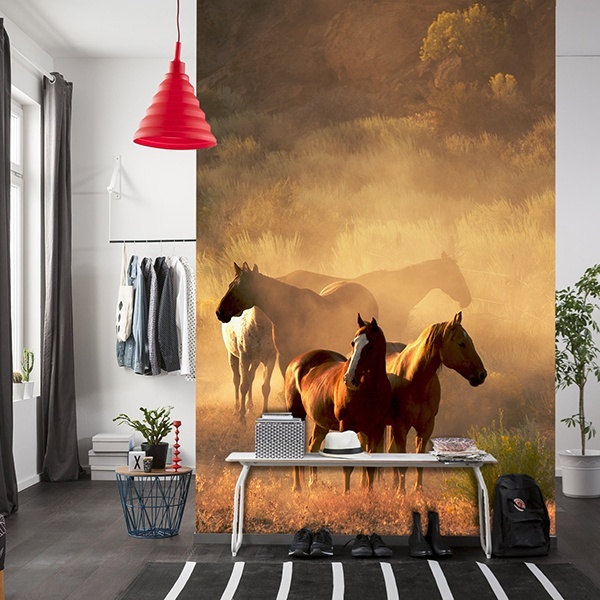 The horse has always been a respected animal and related to the human being since ancient times as a means of transport or cargo. 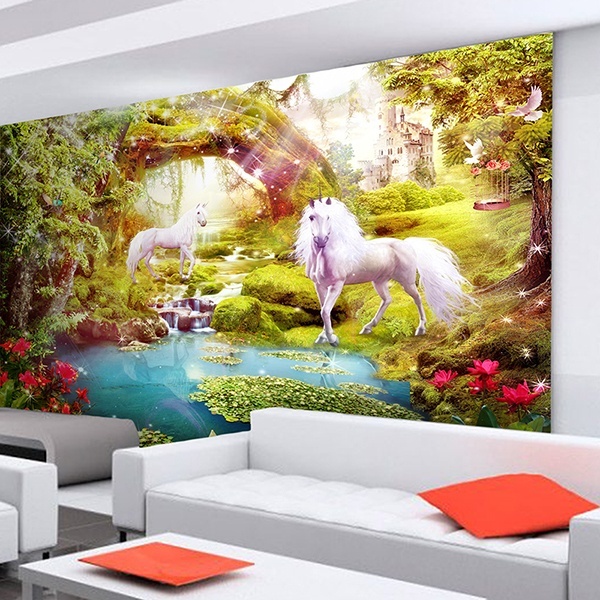 You can line any of the walls of your house to feel the essence of this slender animal with his company.